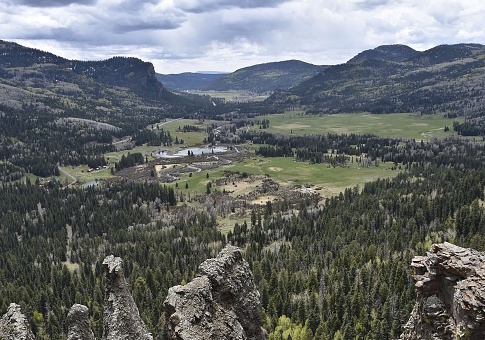 A rarely used but potent anti-regulatory tool could be used to undo land use restrictions the Obama administration imposed on more than 72 million acres of western lands, according to attorneys and public policy analysts. 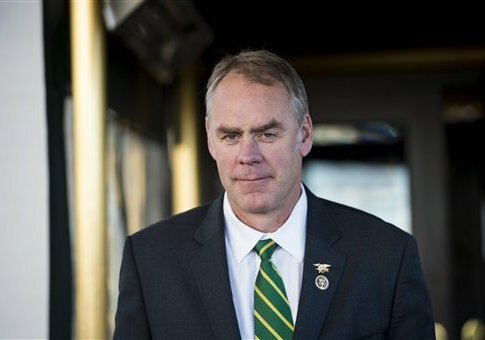 Representative Ryan Zinke (R., Mont.) 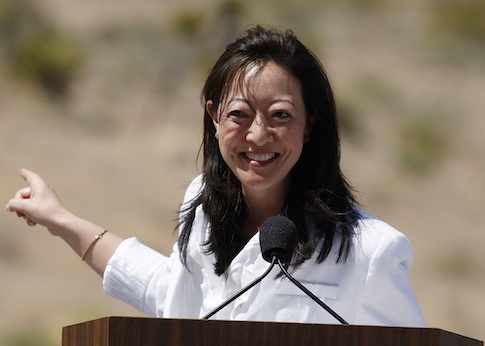 was confirmed as Secretary of the Interior on Wednesday. The congressman received bipartisan support, passing the full Senate by a vote of 68-31. 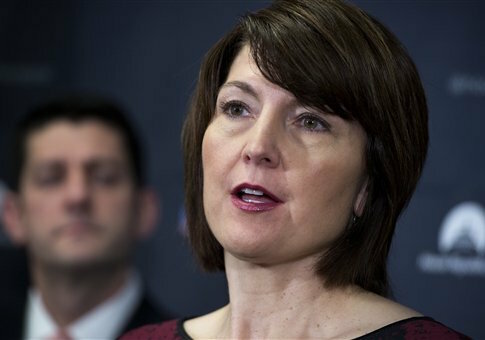 President-elect Donald Trump is expected to nominate Rep. Cathy McMorris Rodgers to run the Department of the Interior in his administration as early as Friday, according to media reports. 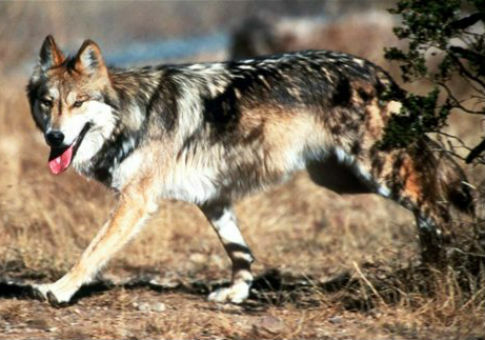 Interior Department officials placed the welfare of wolves over public safety, neglecting to inform residents when wolves were roaming and killing cattle in New Mexico, according to a new audit. 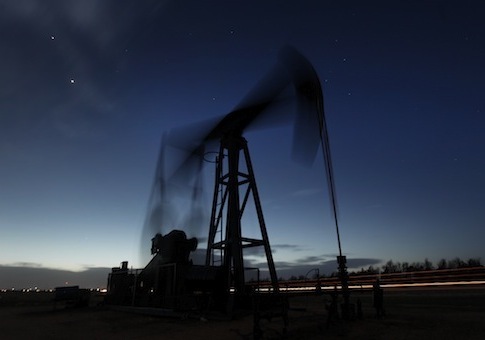 A federal watchdog on Tuesday faulted the Department of Interior for delays in permitting for oil and gas extraction on federal land. A nominee for a top post at the Interior Department helped create a financing apparatus that has steered hundreds of millions of dollars to some of the nation’s most prominent environmentalist groups. 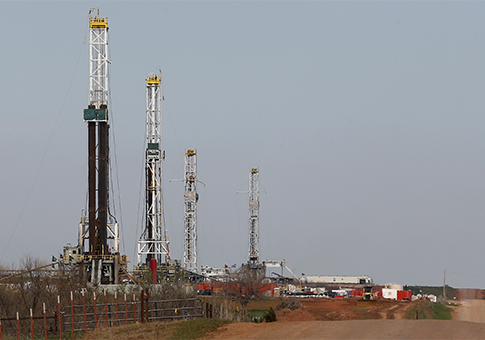 The Department of the Interior admitted to Congress on Thursday morning that it could process oil and natural gas drilling applications more efficiently than it does right now during a hearing on the administration’s management of federal property. 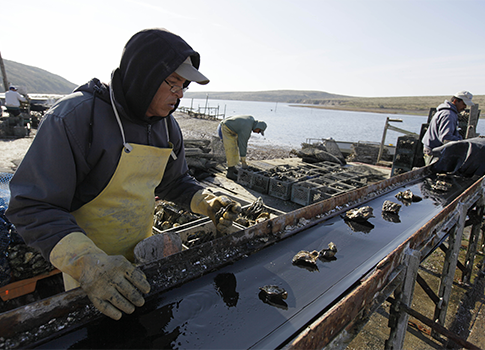 The U.S. Department of the Interior has been manipulating scientific data for political gain, according to a report by the government watchdog group Cause of Action.